What was one of the most memorable moments of The Warren Omissions? All of Jack Patterson's book make me smile. I'm not sure anyone would enjoy this story. Very poorly written. 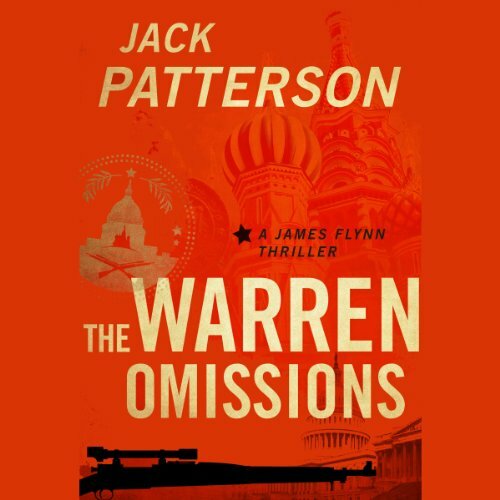 What could Jack Patterson have done to make this a more enjoyable book for you? This book would have been more enjoyable to me if he'd thrown this in the trash and started over. The performance was fine. There just wasn't much to work with. I've read dozens of books about the JFK assassination, both fiction and non-fiction. This was by far the worst. The dialogue was unrealistic and sounded forced. The characters were poorly developed, if at all, and the story seemed to take one ridiculous turn after another.